Eyewear by the brand PICCOLO, for Prescription Glasses for Children, with reference M0005852, with a(n) Formal style.These Piccolo 6949 003 45 16 have a(n) Full Rim frame made of Metal with a(n) Square shape in Pink colour. Their size is 45mm and their bridge width is 16mm, with a total frame width of 61mm. These glasses are suitable for prescription lenses. These are top of the range glasses from the brand PICCOLO, made of high-quality materials, modern eyewear that will give you a look that matches your image. Buy Piccolo 6949 003 45 16 eyewear in an easy and safe way at the best price in our online store. 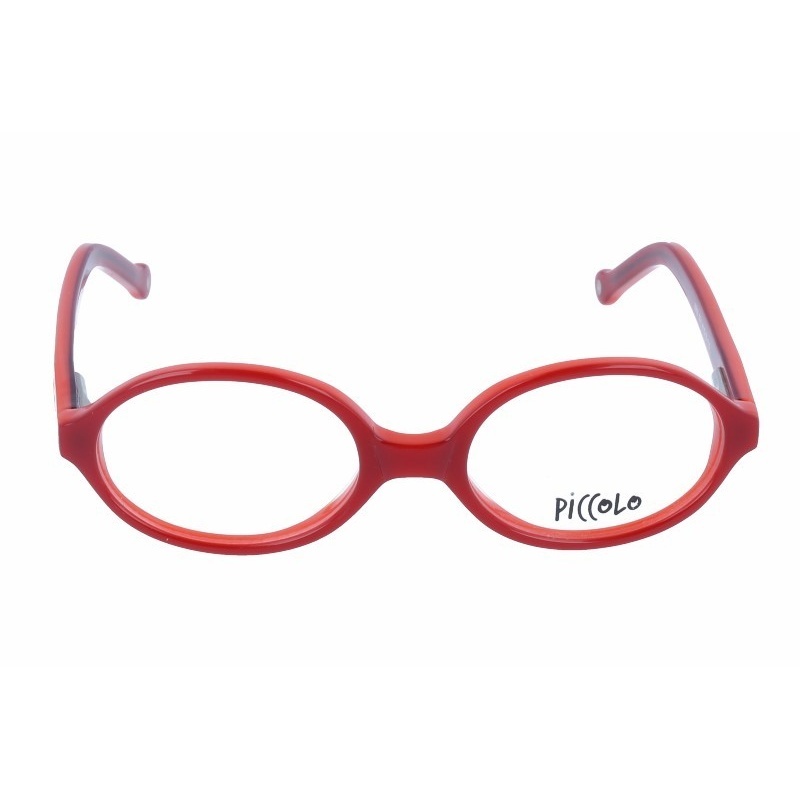 Eyewear by the brand PICCOLO, for Prescription Glasses for Children, with reference M0005851, with a(n) Formal style.These Piccolo 6949 002 41 16 have a(n) Full Rim frame made of Metal with a(n) Square shape in Red colour. Their size is 41mm and their bridge width is 16mm, with a total frame width of 57mm. These glasses are suitable for prescription lenses. These are top of the range glasses from the brand PICCOLO, made of high-quality materials, modern eyewear that will give you a look that matches your image. Buy Piccolo 6949 002 41 16 eyewear in an easy and safe way at the best price in our online store. string(131) "Buy Piccolo 6949 002 41 16 eyeglasses. Modern and elegant model. Original product with fast shipping, quality guarantee and refund." string(155) "unisex,acetate,rectangular,square,juvenile,rod lens,organic,graduate,monofocal,quality,price,discount,cheap glasses,glasses quality,original glasses,cadet." string(50) "PICCOLO 6949 002 41 16 - Eyeglasses | Opticalh.com"
string(22) "Piccolo 6949 002 41 16"
string(119) "With their sporty style, Piccolo will suit girls and boys who love to buzz around and live exciting outdoor adventures." Sunglasses by the brand PICCOLO for Children Sunglasses, with reference S0003075, with a(n) Modern style.Piccolo 6891 005 46 16 they have a(n) Full Rim frame made of Acetate / plastic with a(n) Retro-Wayfarer shape in Red colour. Their size is 46mm and their bridge width is 16mm, with a total frame width of 62mm. They have Organic, Gray, Uniform lenses. These glasses are suitable for prescription lenses. These are top of the range glasses from the brand PICCOLO, made of high-quality materials, modern glasses that will give you a look that matches your image. Buy Piccolo 6891 005 46 16 sunglasses in an easy and safe way at the best price in our online store. 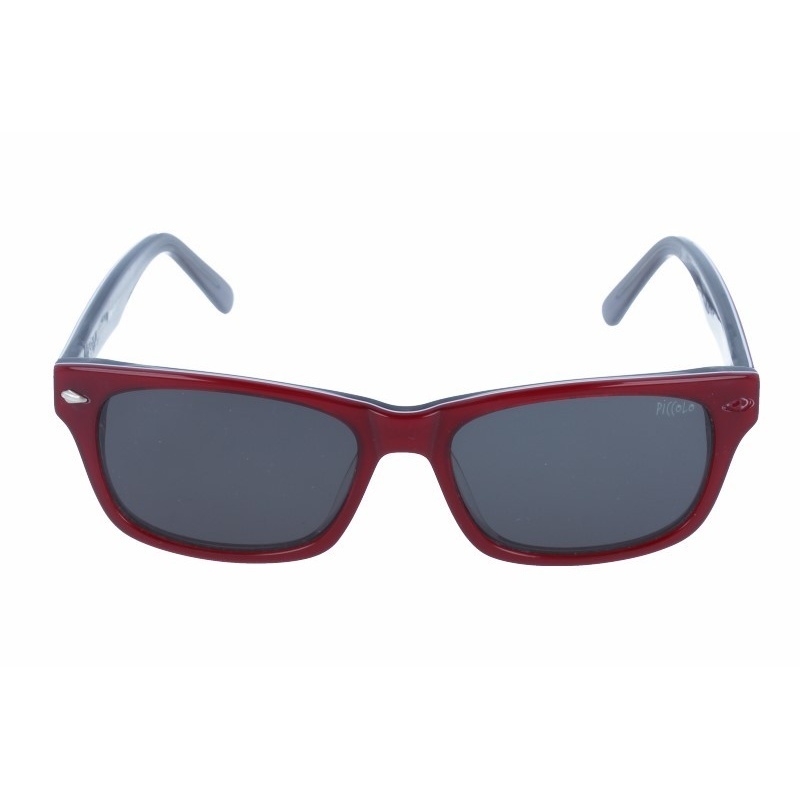 string(131) "Buy Piccolo 6891 005 46 16 sunglasses. Modern and elegant model. Original product with fast shipping, quality guarantee and refund." string(184) "piccolo,6891,005,46,16 shape,unisex,acetate,rectangular,square,juvenile,rod lens,organic,graduate,monofocal,quality,price,discount,cheap glasses,glasses quality,original glasses,cadet." string(50) "PICCOLO 6891 005 46 16 - Sunglasses | Opticalh.com"
string(22) "Piccolo 6891 005 46 16"
Eyewear by the brand PICCOLO, for Prescription Glasses for Children, with reference M0005853, with a(n) Formal style.These Piccolo 6950 001 41 16 have a(n) Full Rim frame made of Acetate / plastic with a(n) Round and Oval shape in Red and Orange colours. Their size is 41mm and their bridge width is 16mm, with a total frame width of 57mm. These glasses are suitable for prescription lenses. These are top of the range glasses from the brand PICCOLO, made of high-quality materials, modern eyewear that will give you a look that matches your image. Buy Piccolo 6950 001 41 16 eyewear in an easy and safe way at the best price in our online store. string(131) "Buy Piccolo 6950 001 41 16 eyeglasses. Modern and elegant model. Original product with fast shipping, quality guarantee and refund." string(22) "PICCOLO 6950 001 41 16"